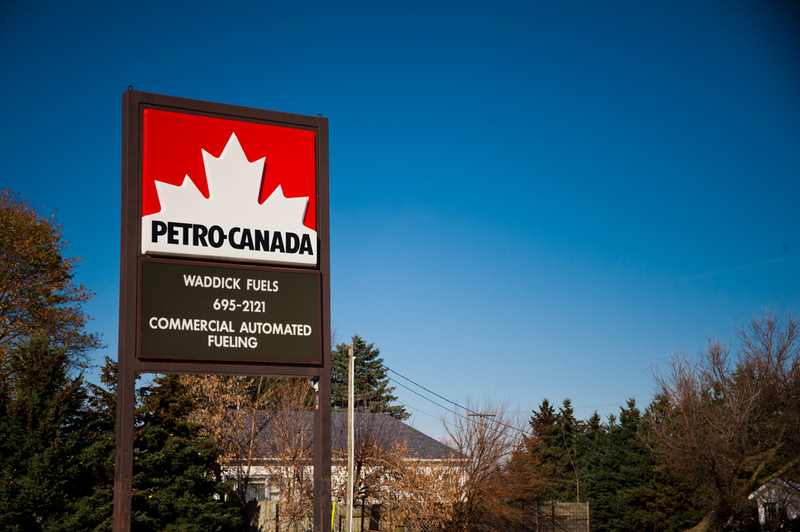 Quality fleet fuels and lubricants have been supplied to clients in the Leamington, Ontario area for over 65 years by Waddick Fuels. 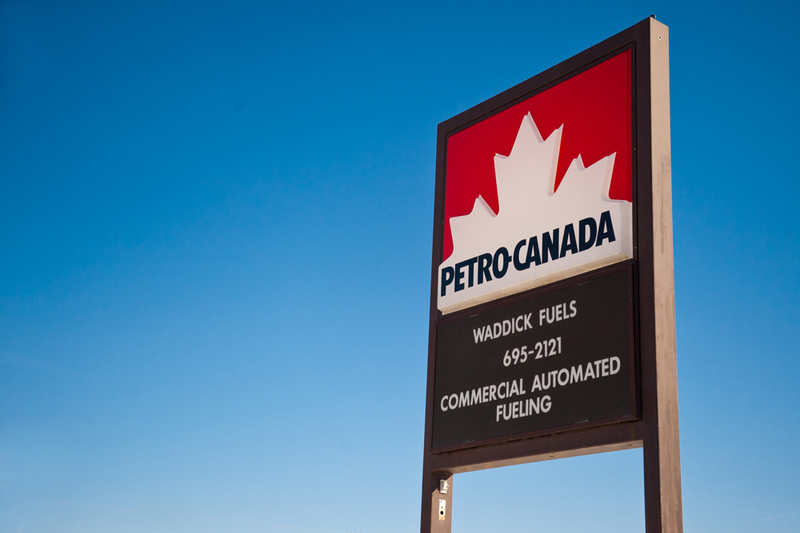 We proudly supply a multitude of quality products including Petro Canada fleet fuels, as well as antifreeze, washer fluid, industrial metalworking fluid, diesel exhaust fluid, and diesel fuel conditioner. 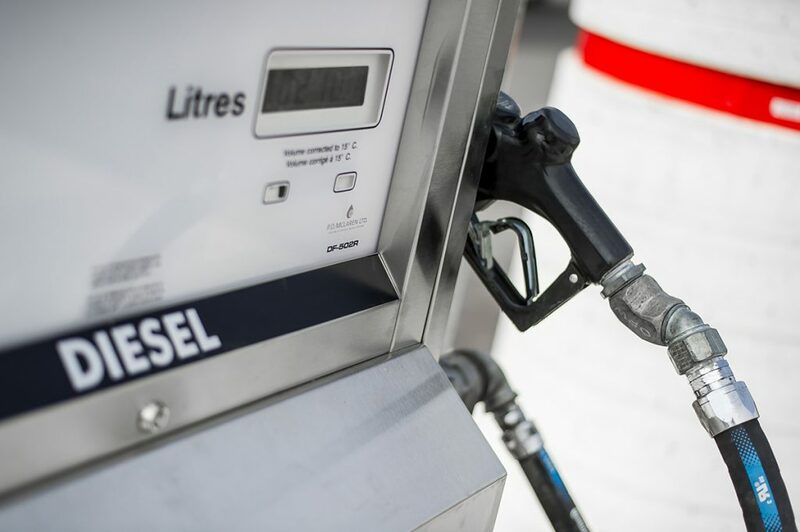 If you need fast, efficient service in Leamington with quality fuel solutions every time, you can depend on us to be your reliable fleet fuel supplier. 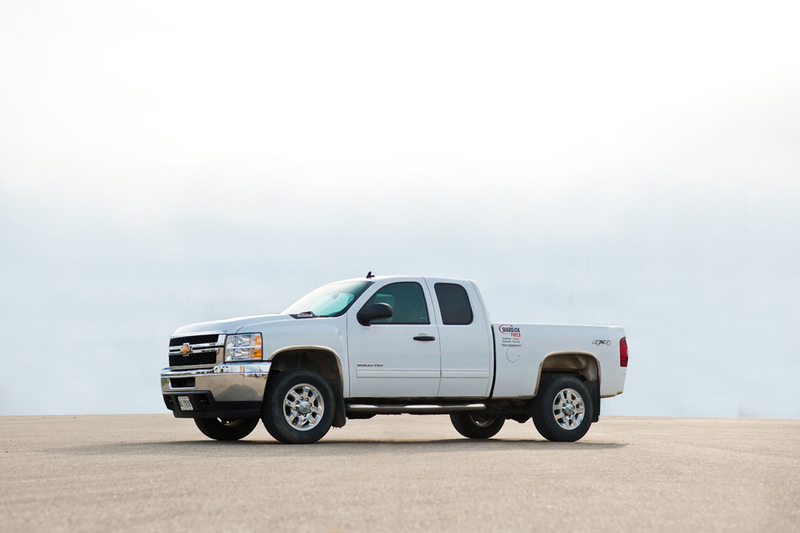 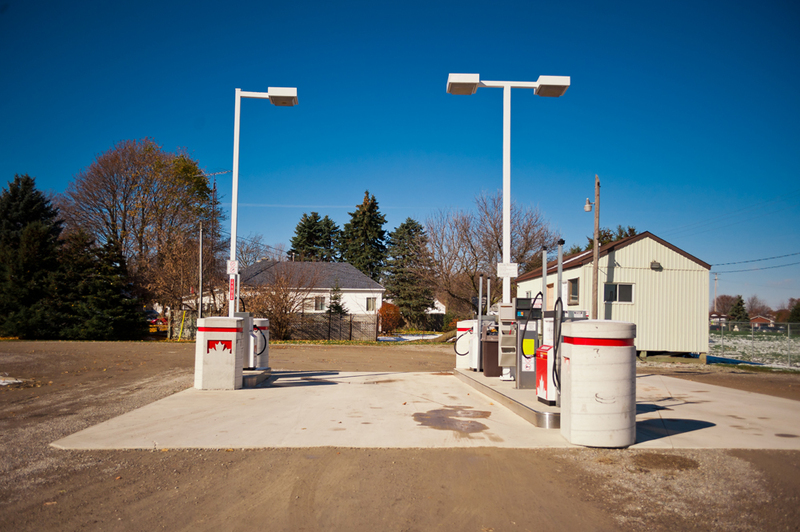 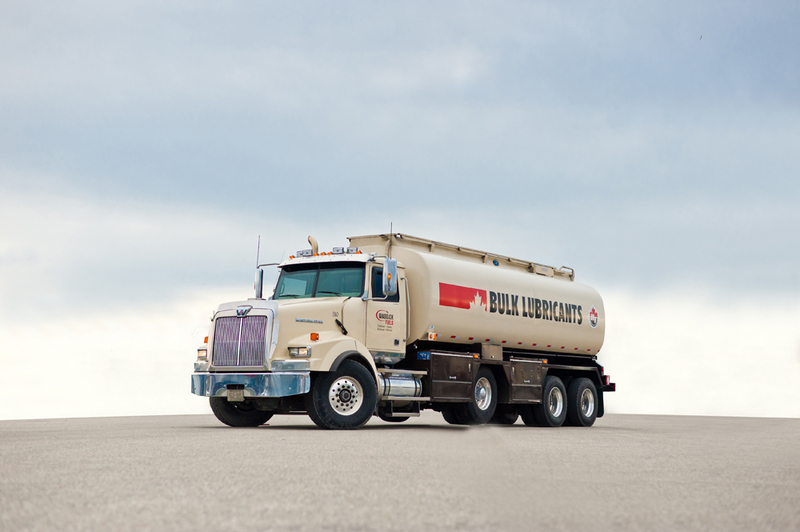 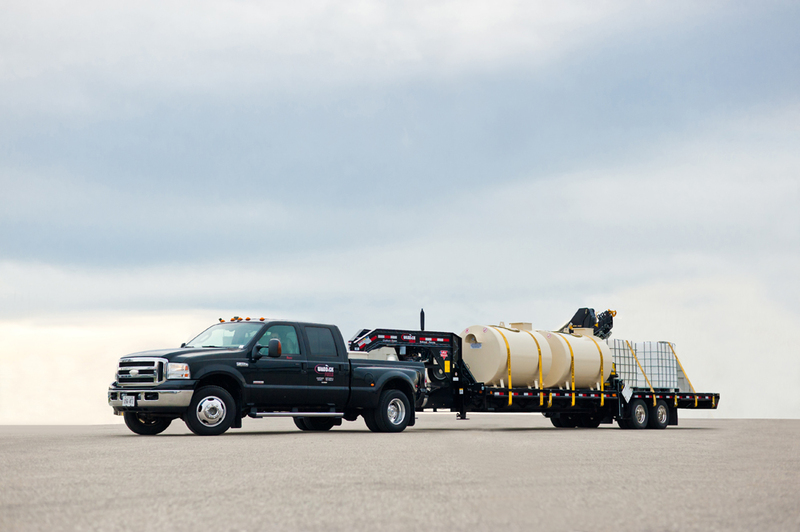 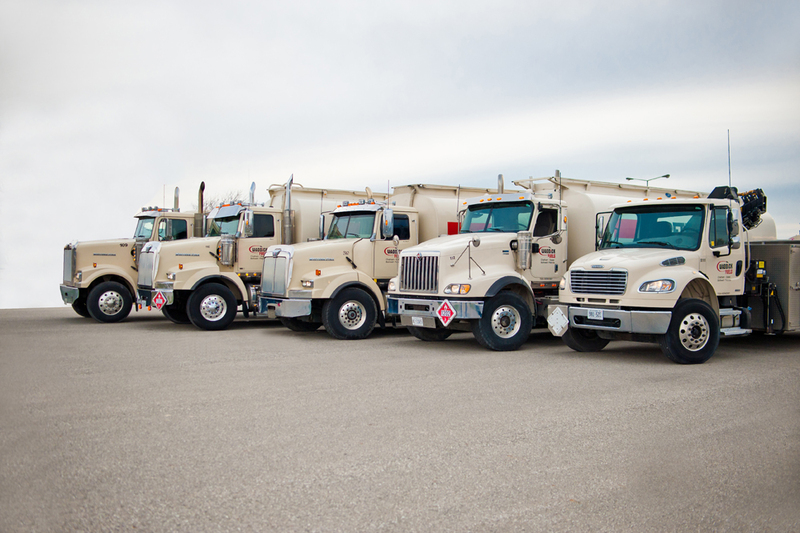 To get fleet fuel to your job site safely, efficiently and cost effectively our knowledgeable staff are uniquely equipped to give you the complete service you require. 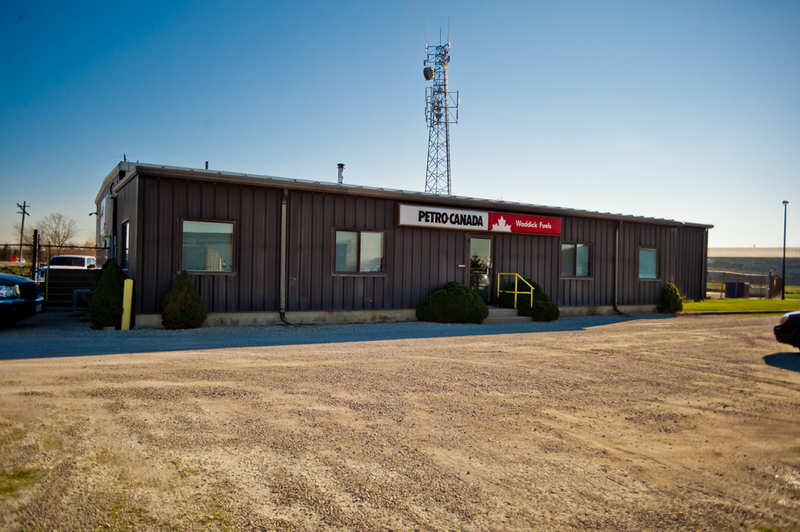 Throughout our service area we staff offices with friendly local representatives dedicated to answer any fleet fuel supply questions or concerns you may have. 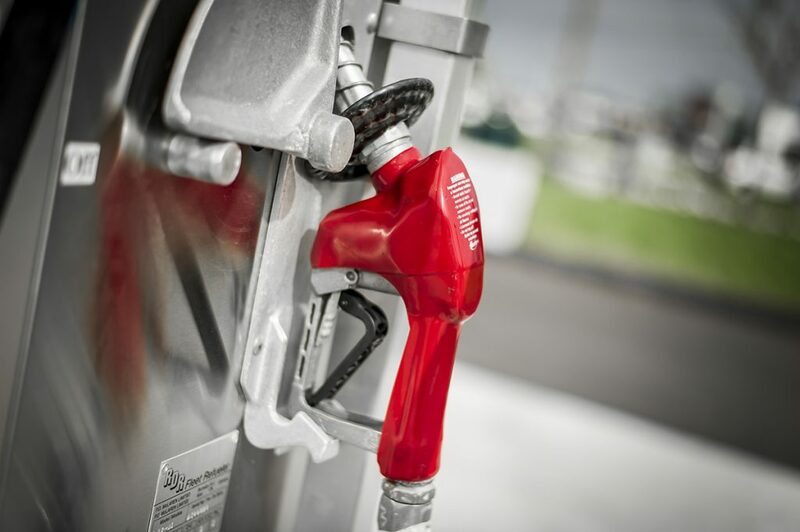 Our trained fleet fuel specialists are available to answer any questions relating to the following segments: farm/agricultural, construction, automotive and industrial. 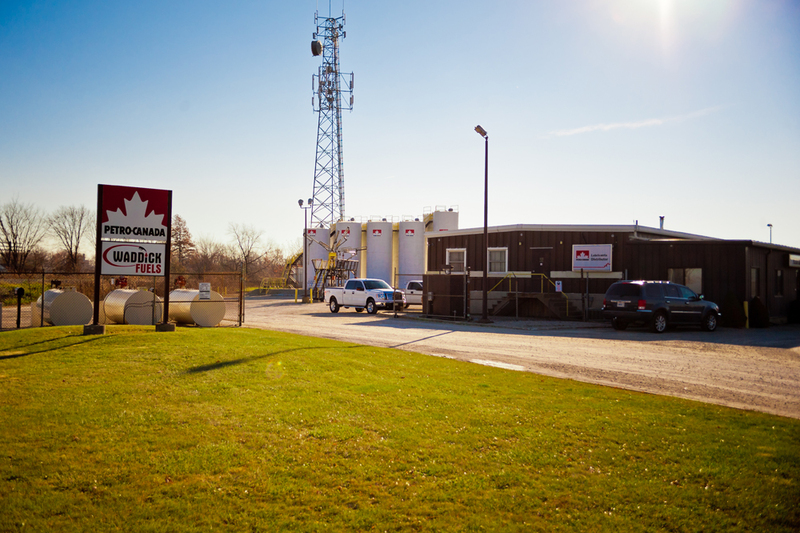 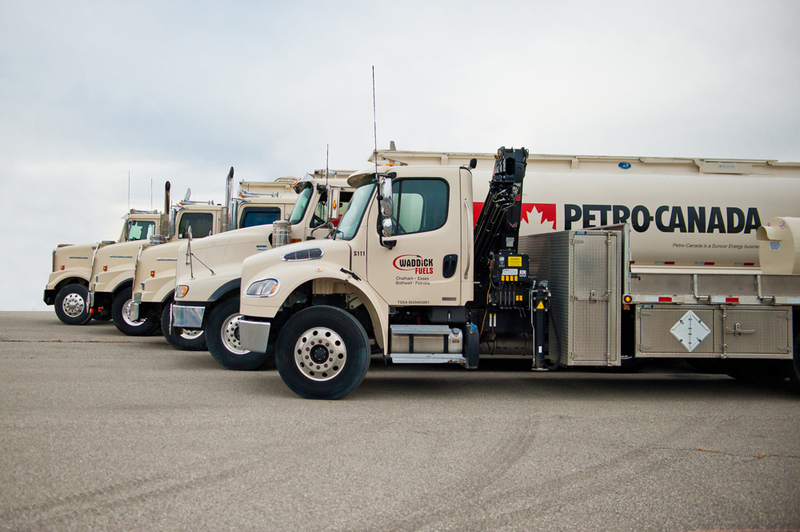 We are the fleet fuel supplier with a full crew of radio dispatched trucks and friendly drivers are readily equipped to fulfill our Leamington, Ontario customers’ fleet fuel supply needs. 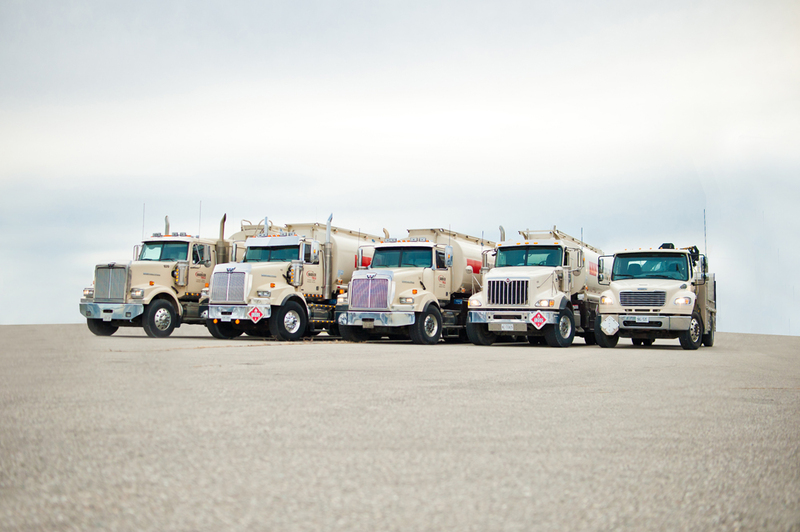 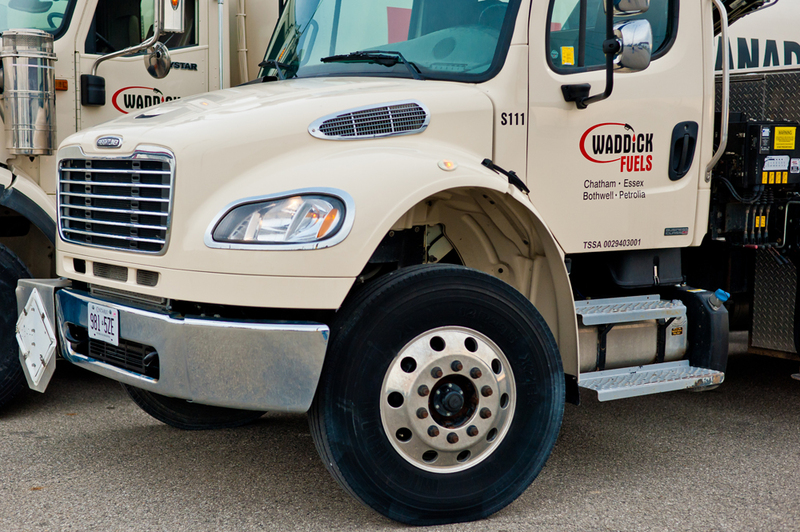 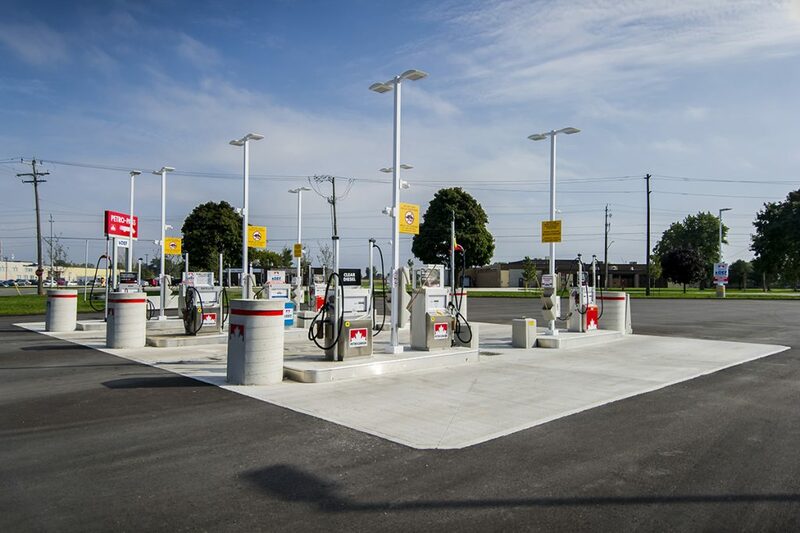 Waddick Fuels is the fleet fuel supplier who can improve efficiency for Leamington, Ontario area clients with on-site refuelling. 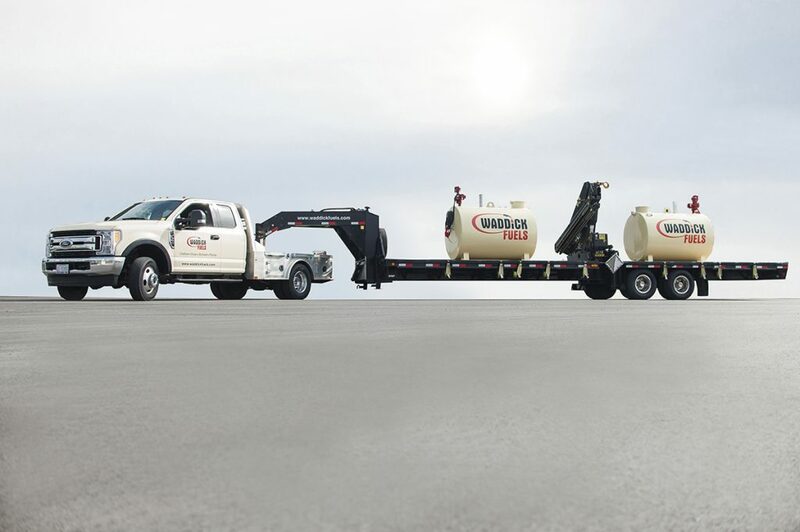 Day or night – on the job site or in the yard – refuel at your convenience: vehicles, equipment and machinery, keeping lost time to an absolute minimum. 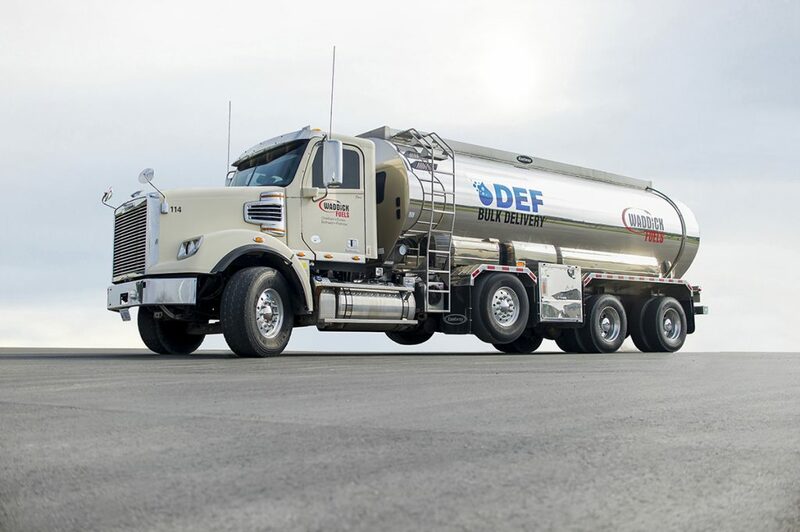 As an industry leading fleet fuel supplier we make your record keeping trouble-free with On-Site Refuelling online. 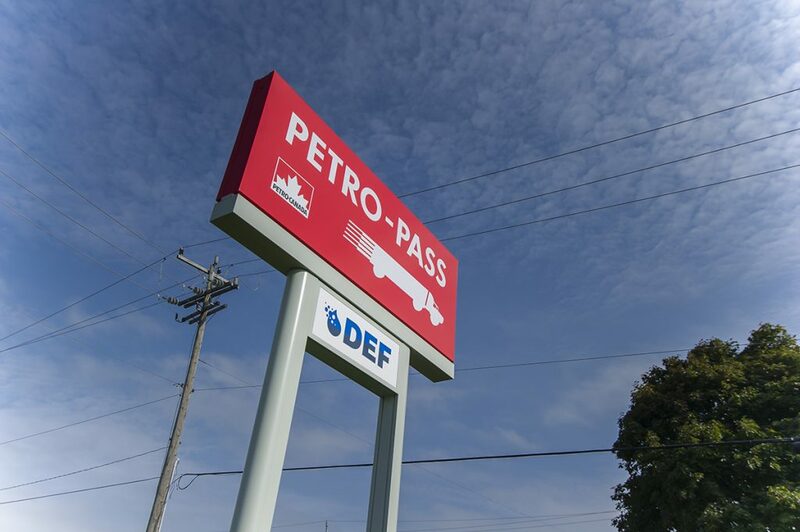 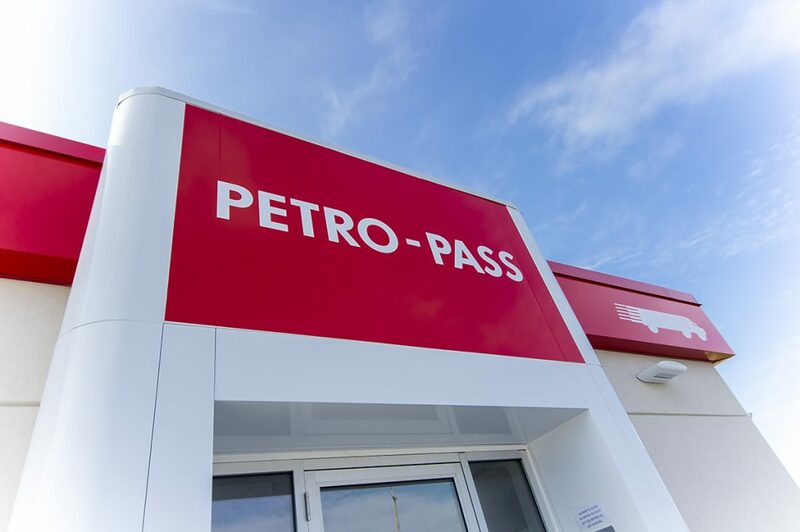 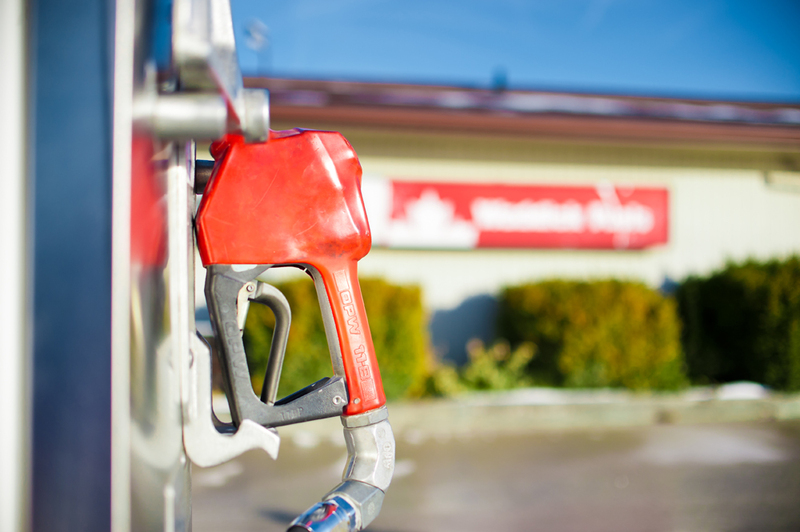 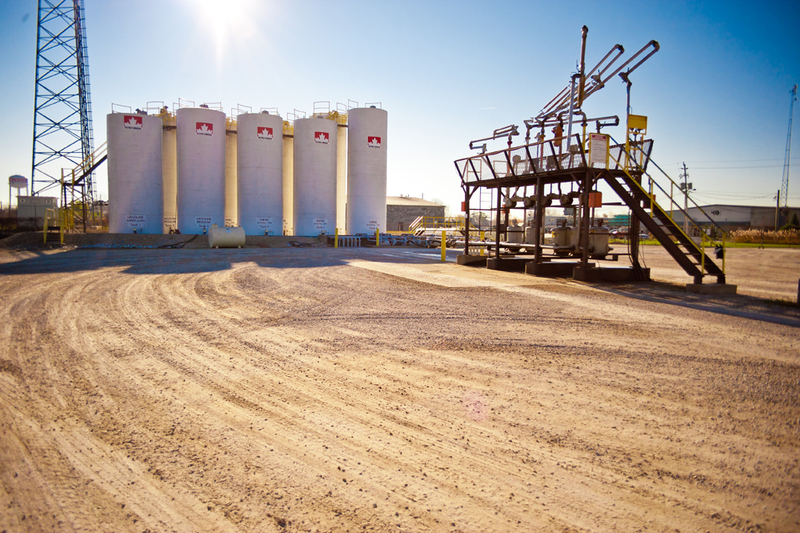 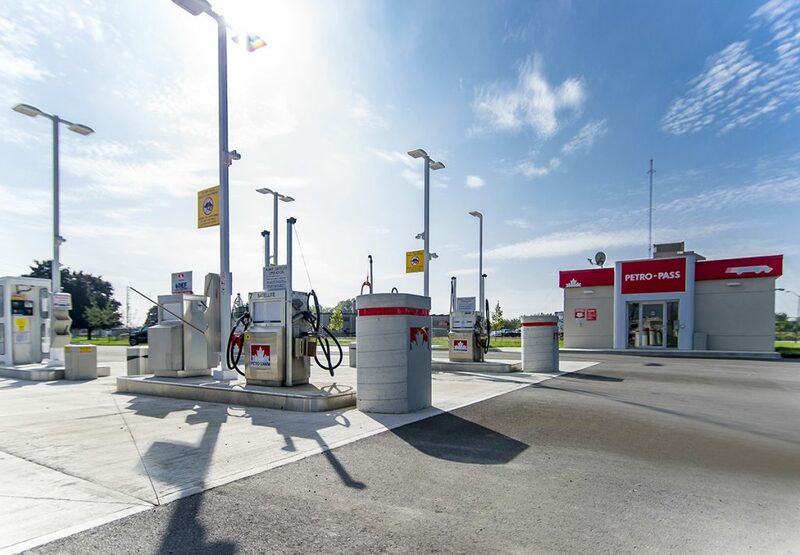 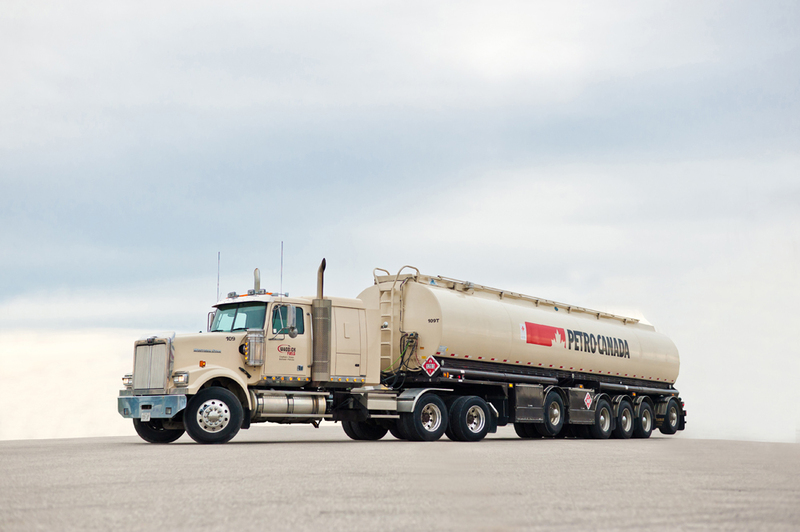 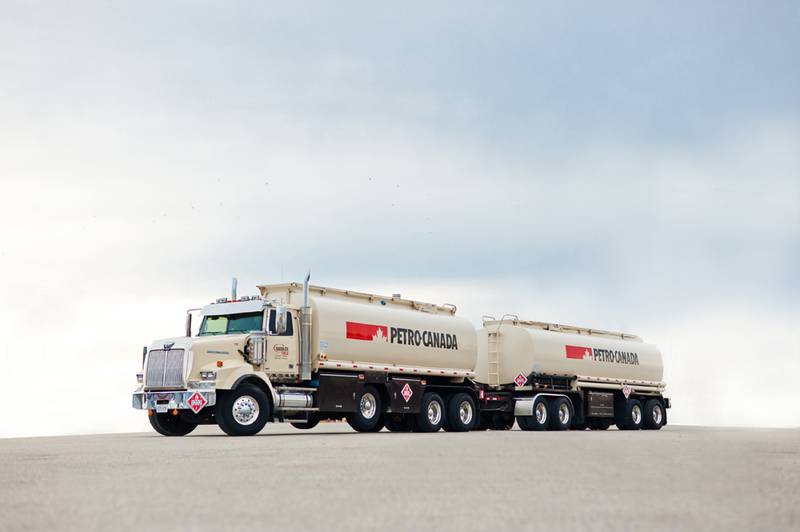 We save you time and money by attaching a barcode each item to be fuelled, which our system automatically tracks, and records the amount of diesel fuel delivered into each vehicle or piece of equipment, allowing you to access the information on the Petro Canada on-site refuelling website. 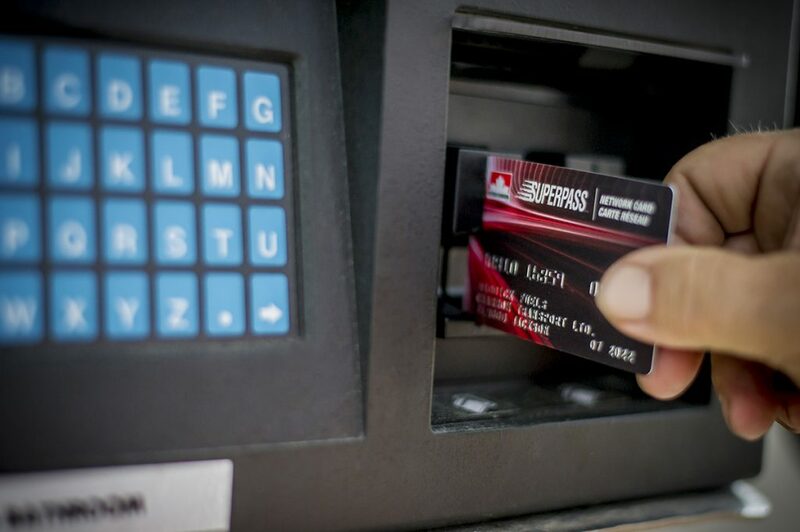 What better way to reduce hassle?